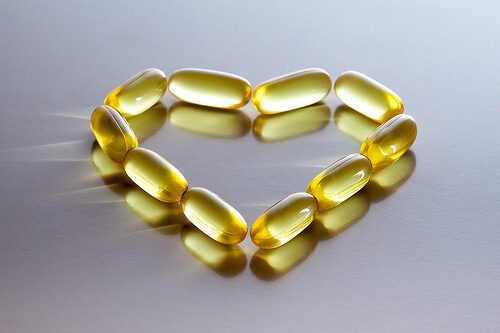 Fish oil has been popular supplement for heart health but many people still don’t really understand it. This post will explain everything you need to know about the health benefits fish oil has to offer and how to make an informed choice when purchasing the supplement. 5 Reasons to Take Your Fish Oil Daily 1.